Need Attribution-Free Version of This Template?? 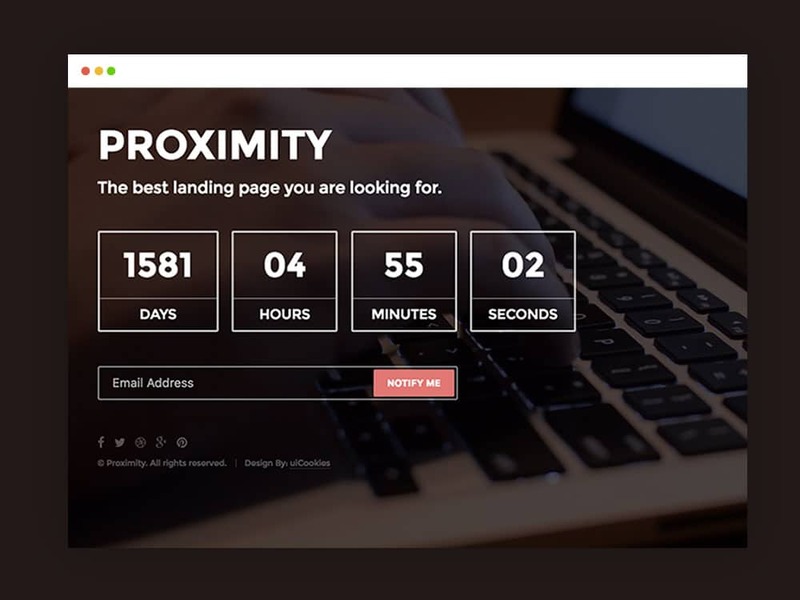 Proximity is the best under construction website template built with Bootstrap 3 frontend framework, HTML5, CSS3 and other modern technologies. 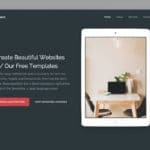 The coming soon landing page template is clean, beautiful, captivating, mind-blowing, excellent, minimal and aesthetically simple creation of uiCookies. The website template is lightweight and fast loading piece in the directory which can warmly welcome your visitors and inform them your upcoming official website launching date with creative, impressive, incredibly dynamic and catchy countdown timer. The creative coming soon HTML5 template is responsive can tailor with small mobile screens and high-resolution screen devices. The background video is the amazing part of this theme creates a refined look and impression at the first visit. 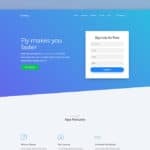 The subscription form is another crucial part of this coming soon landing page template. It can easily collect the visitors email and help to inform them about the site or product launching date in no times. 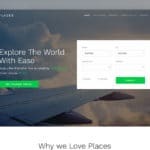 Proximity is best under construction website template, is free of charge available personal, business, and commercial usage. 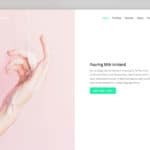 It means with spending money you will get access to download the cleanest, cutest, minimal, simple, engaging, fascinating, attractive, colorful, vibrant and technologically lively template. The theme can fit inside for vast array of niches to inform about upcoming events, product launching date, website launching and more. A professional website interface can creatively and proficiently communicate with the targeted audience with ease. Hence, the site elements have been placed with an aristocratic resemblance. While visiting Proximity, visitors get the proper understanding of the site ins and outs. Thanks go to the intuitive countdown timer, engaging background video, social sharing buttons and more. The captivating and fascinating coming soon/ under construction website template is responsive; you don’t need to make separate layouts to target various screen resolution screens and small devices. On the other hand, the entire under construct page content has been minified. Everything has been put on the same page so that visitors can understand everything turning their eyes around. Well-documentation of each content component is important. Moreover, when you are reusing the site section of other important projects code comment is important for the frontend developers to quickly code for their necessary and incomplete elements. So, to make your developing life simpler, you have a dedicated, detailed documentation for each template and correctly implemented inline and multiline code comment for proper understanding site code architecture. 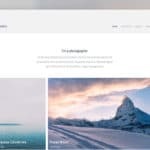 If you want to customize the theme look and chance the arrangement of the features to suit your business and personal need, you can do it quickly and easily. We have every indication combined for your convenience. On top of that, If you need any assistance of our technical heads, we are always there to help you out. Just drop us an email, one of use will join you soon.